All of our sauna cabins are equipped with original Finnish sauna stoves! At the best price directly from the manufacturer. We adapt to your environment and unique conceptions. 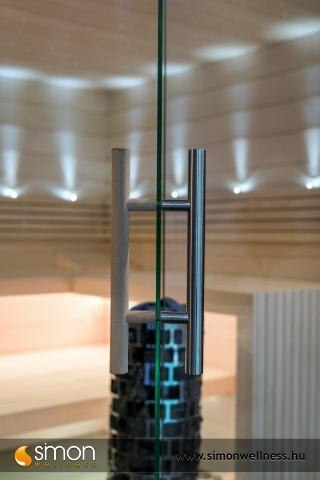 You can choose from 12 different types and colours of panelling. 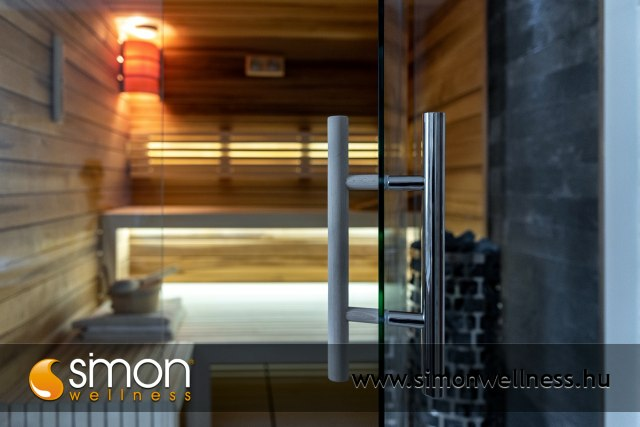 We recommend bio saunas for those who do not like high temperature and prefer sauna at the maximum temperature of 50-60 C and with high humidity. The sauna with low temperature does not do harm to our organs and makes the climate easily enjoyable. 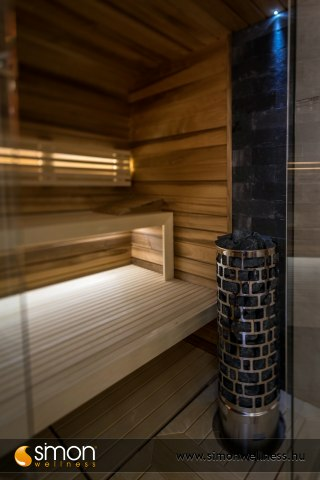 Our bio saunas meet the highest demands. 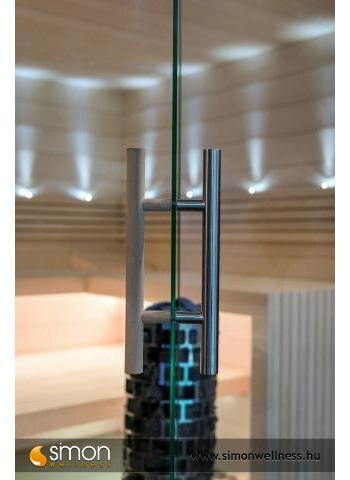 The standard accessories include the most modern HarviaCilindro sauna stove+ 100 kg sauna stone, 1m2 Hymalajan salt brick with back lighting, intelligent LCD external control panel, aroma dispenser bowl, LED mood lighting, Sony or Panasonic mini stereo with special loudspeakers. 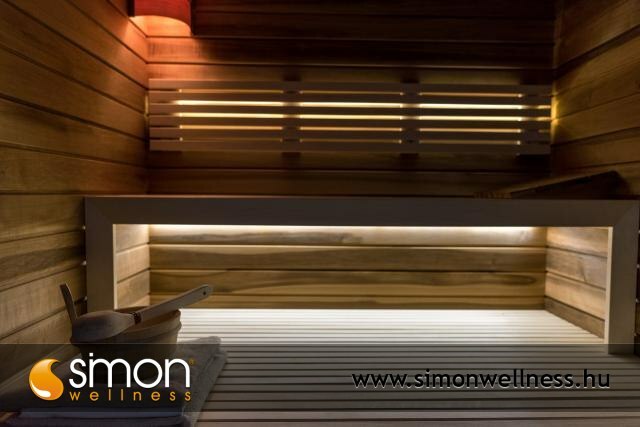 Our bio saunas can be manufactured as our Finnish saunas or with the combination of Finnish and infrared saunas in the so called dual version.